Over the years I have made some very good friends both on the professional level and personal level. 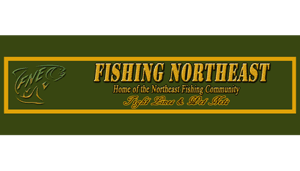 While it is impossible to mention them all, there are a few businesses that I would like to recognize for their contributions and professionalism within the fishing community. 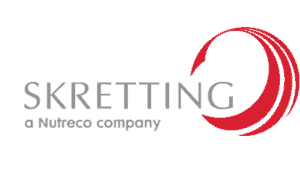 Skretting is the world leader in the manufacture and supply of aquaculture feeds. 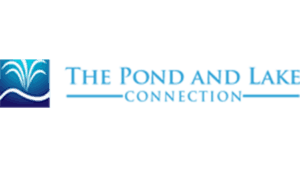 Full service Aquatic Management Company located in Brookfield, Connecticut. 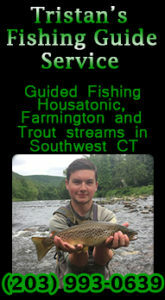 Your one stop for fishing knowledge in the Northeast.